Anatomical formet latex pasties with latex tassels. 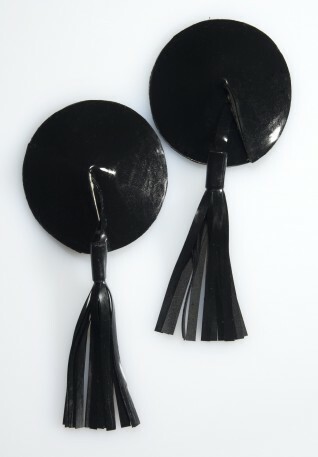 Anatomical formed latex pasties with latex tassels. Description: Anatomical formet latex pasties with latex tassels. Size selectable.